Speaking of Rodents, we wish the best of luck to Trey, he ,moved after 5 years with us and is now doing rodent control in Greenville SC. Best of luck to you sir! 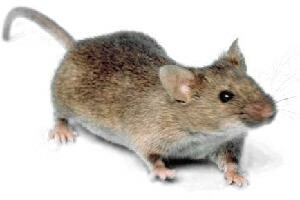 Click here for further information about the House Mouse!